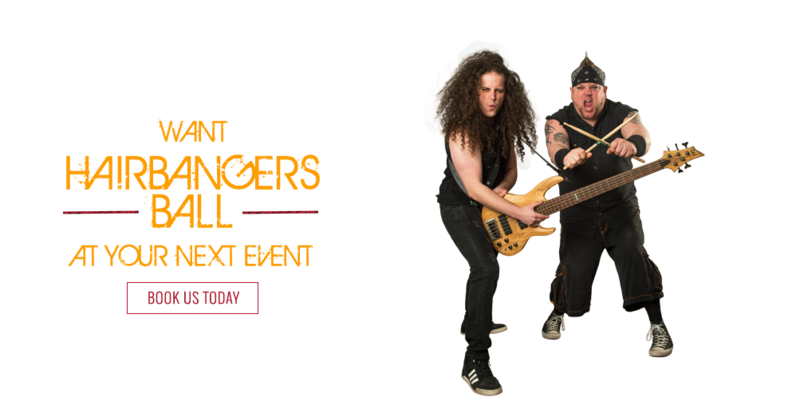 On the Highway to Hairbanger's! 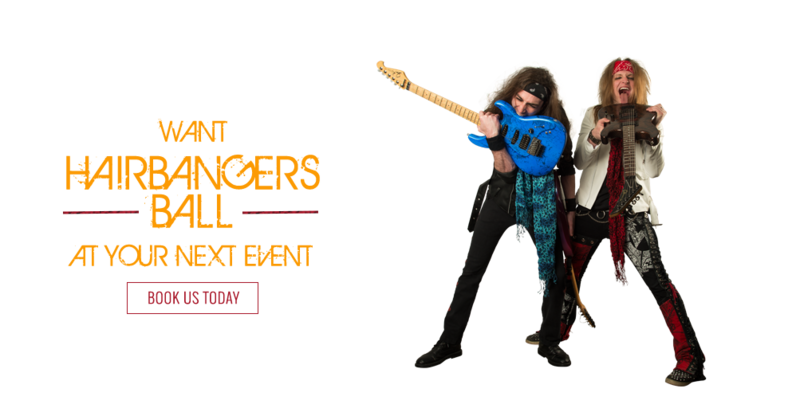 Join our mailing list and get the latest Hairbangers Ball news and tour dates. 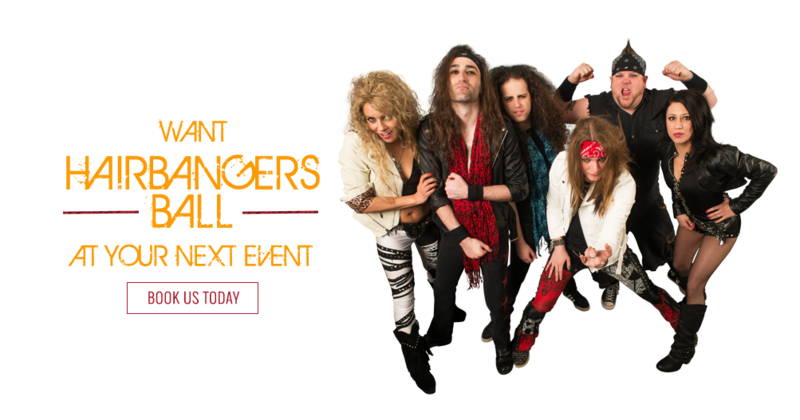 Hairbanger’s Ball was established out of Chicago in 2001. 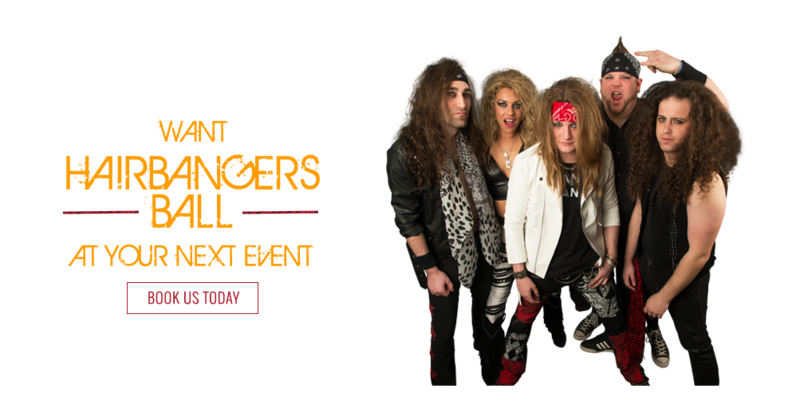 What started off as a “What If” idea quickly turned this band into one of the most sought after “80’s Hair Rock Tribute Bands” in the United States. Performing over 150 shows a year for 15 years says it all. 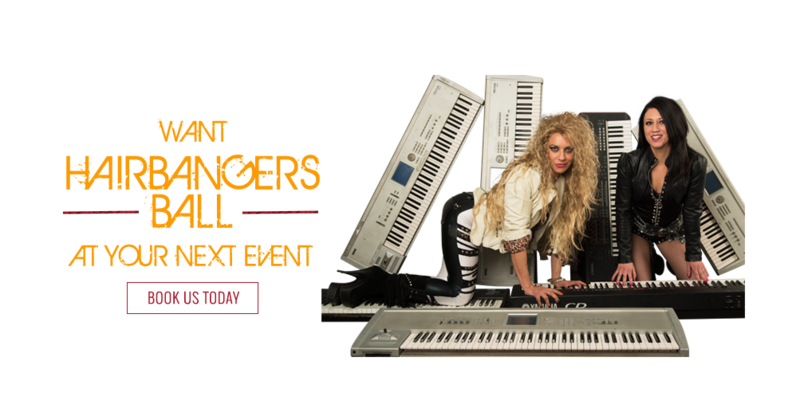 Their show is in high demand for club venues, private parties, and corporate events. 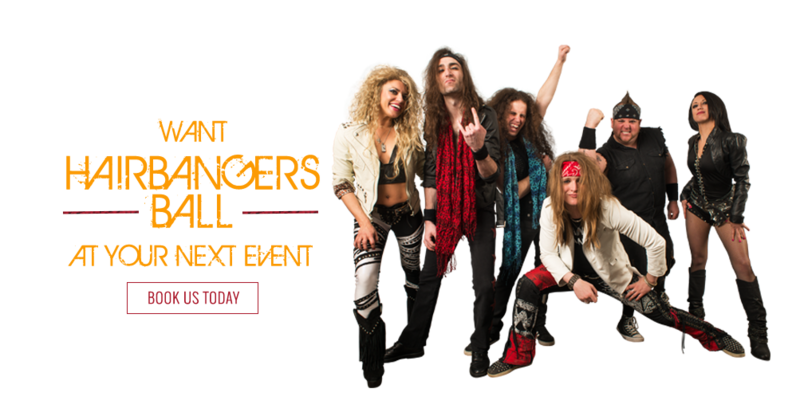 This band has even been named “Best Rock Band” by the public in their hometown of Chicago.